IMPORTANT NOTE: Check-in will begin at 8:30 AM. This training will begin promptly at 9:00 AM. Please plan accordingly, as latecomers CANNOT receive certificates. How can we work with families most effectively? 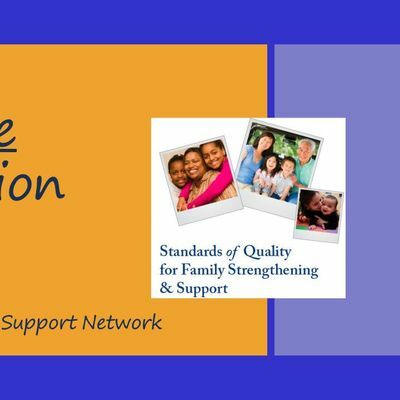 What does it mean to be a quality Family Strengthening and Support program? How can managers, direct service staff, and families work together to develop and sustain quality programs? 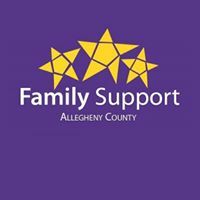 Register for this full-day training to learn how the 9 Principles of Family Support and the Strengthening Families Approach, with its evidence-informed 5 Protective Factors, can be applied to enhance your work with families. Whether you are setting up a new program or strengthening an existing one, the Standards provide a blueprint for implementing best practices. Adopted for use nationwide by the National Network of Family Support and Strengthening Networks, these standards create a common language and expectation for quality work with families across many different kinds of programs, such as family resource centers, home visiting programs, and early care and education programs. Participants are highly encouraged to come as teams with Executive Directors, Managers, Coordinators, and Direct Service Staff, as each has a key role to play in implementing the Standards effectively. 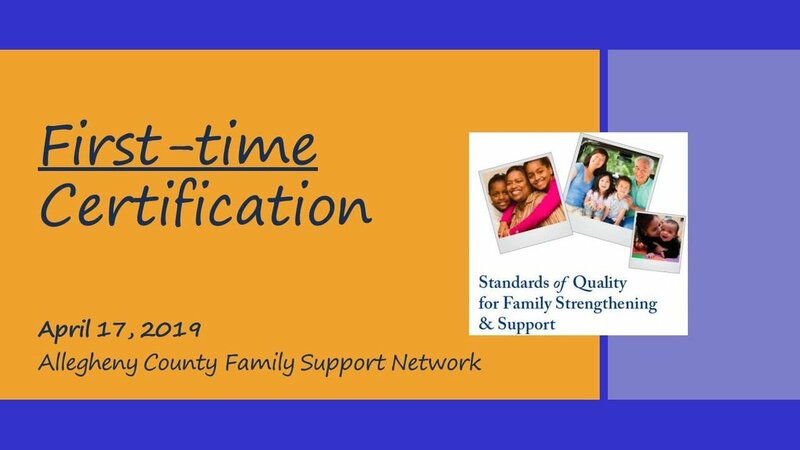 Complete the full session to receive a certificate from the National Network of Family Support and Strengthening Networks that will be valid for 2 years. Continental breakfast, coffee, and lunch will be served. Sugars Jazz Happy Hour: Jessica Lee & Mark Strickland!